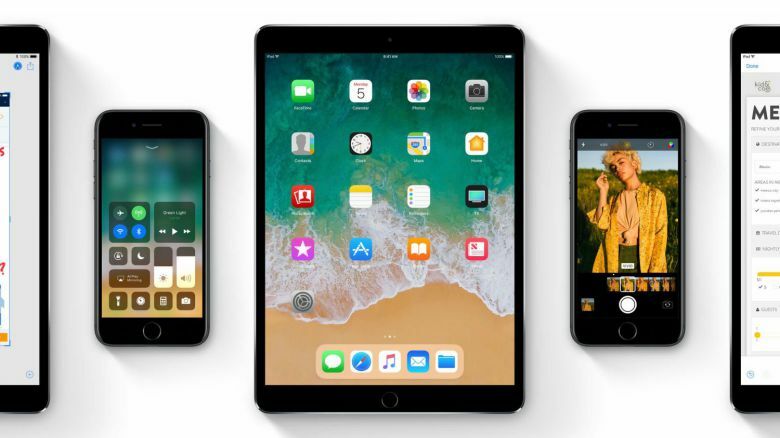 Apple iOS 11.4 beta 5 for iPhone and iPad is now available for download. Currently, the new update is rolling out for developers. The new beta update loaded with new features like AirPlay 2 and Messages on iCloud. The company has also released beta 5 updates for macOS 10.13.5, tvOS 11.4, watchOS 4.3.1. Check out more details below.